For years, Hamilton & Phillips LLC has been providing quality, personalized financial guidance to local individuals and businesses. Hamilton & Phillips LLC's expertise ranges from basic tax management and accounting services to more in-depth services such as audits, financial statements, and financial planning. Hamilton & Phillips LLC is one of the leading firms in and throughout Brandon, Lithia, Valrico, Fishhawk, Riverview, and has even retained clients in many other states and countries. By combining our expertise, experience and the team mentality of our staff, we assure that every client receives the close analysis and attention they deserve. Our dedication to high standards, hiring of seasoned tax professionals, and work ethic is the reason our client base returns year after year. Our mission is to help clients maintain financial viability in the present, while taking a proactive approach to achieve future goals. This requires open communication to reach an understanding of our clients' needs through research and sound analysis. Hamilton & Phillips LLC is dedicated to meeting these goals with high standards of excellence and professionalism. We have been a staple of Brandon's business community for years, and pride ourselves on the level of esteem we have earned. Our dedication to hard work has earned the respect of the business and financial community in and around Brandon. We believe this to be a direct derivative of our talent and responsiveness to our client base. Whether you are a current or prospective client, rest assured that individuals and businesses who choose Hamilton & Phillips LLC receive competent and timely advice. 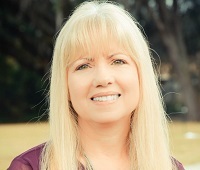 Laura Phillips is a Certified Public Accountant (CPA) in the State of Florida. 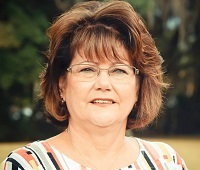 She is a member of the American Institute of Certified Public Accountants, the Florida Institute of Certified Public Accountants, and has been in public accounting since 1986. 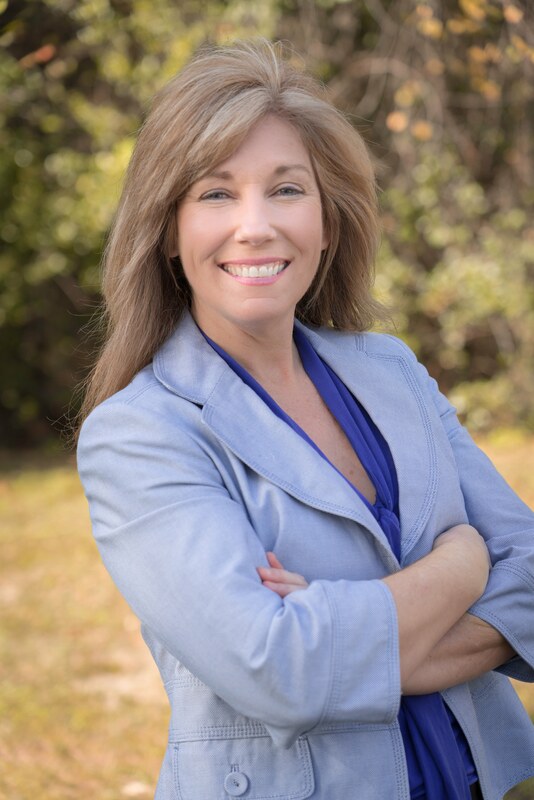 Laura is currently the managing partner and is knowledgeable in many areas including non-for-profit audits, employer retirement plan administration, and corporate, partnership & LLC taxation. Rachel Santana is an Enrolled Agent with the IRS which is considered elite status among tax professionals. She joined Hamilton & Phillips LLC in 1998. She graduated from the University of South Florida with a degree in Accounting. Prior to working for Hamilton & Phillips LLC, she worked as an accounting manager in the banking and investment industry. Rachel's areas of expertise are personal tax preparation, entity creation including partnerships, LLCs and Corporations, and tax advising. When her taxing days are done, she enjoys spending time with family and friends, outdoor activities, watching football, and traveling. 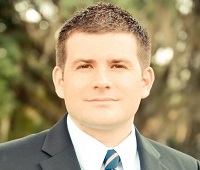 Dustin Orr is a Certified Public Accountant (CPA) in the State of Florida. He joined Hamilton & Phillips LLC in 2010. He graduated from the University of South Florida with degrees in Accounting and Finance. He has also obtained an MBA in Forensic Accounting. Prior to public accounting, Dustin worked in the retail and commercial sales industries. Outside of work, Dustin plays ice hockey, hunts, and enjoys spending time with his wife and three children. 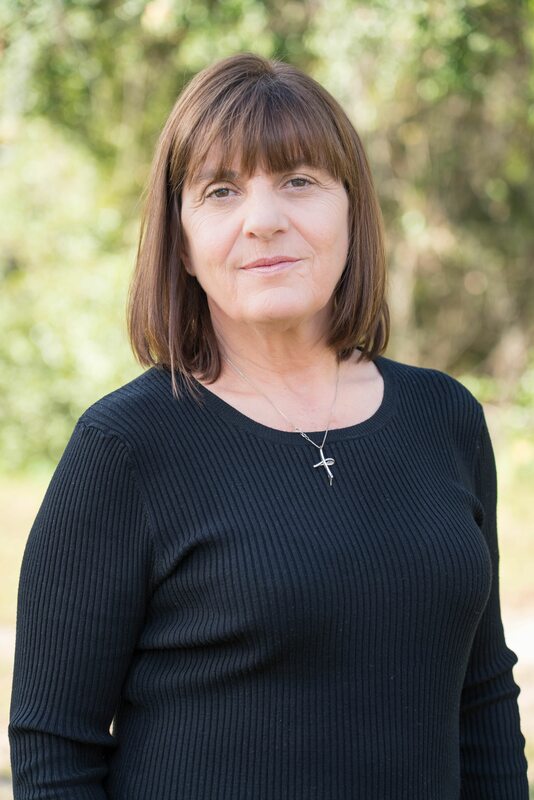 Rose Lesniak has been with Hamilton & Phillips LLC since 2003. Her skills as an office manager for more than 27 years with another company make her highly qualified for the many hats she wears at Hamilton & Phillips LLC. When she isn't busy making sure things run smoothly in the office, she travels at every opportunity, shops, and is learning to play golf. 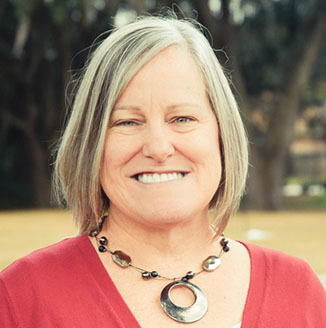 Carolyn Moore has been with Hamilton & Phillips LLC, since 2005. Prior to her employment with us, she worked in the accounting field for more than 15 years in various positions. She enjoys spending time with her family, reading, and long walks during her time away from the office. Laura Thompson was employed by Donald Pate, EA before joining Hamilton & Phillips LLC, in 1997 when Don's firm was acquired by Hamilton & Phillips LLC. She graduated from the University of Alabama with a degree in Accounting before earning her MBA from Samford University. After 19 years of living in the Tampa Bay area, she relocated to Texas where she continues to work remotely for our firm. 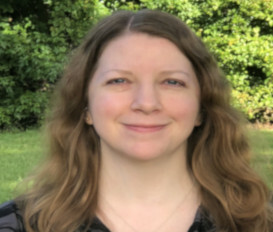 Laura enjoys spending time with her children, reading, and walking whenever she gets the chance. Elvira Weaver joined our firm as an Enrolled Agent (EA) in 1997 when Hamilton & Phillips LLC acquired the company of Donald Pate, EA. She had been employed by Mr. Pate since 1991. 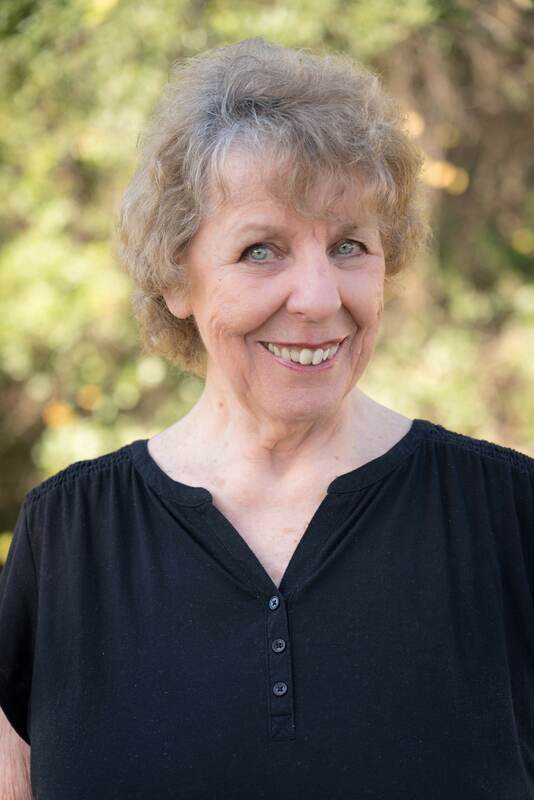 Originally from Illinois, she moved to Florida with her husband and two young children in 1974. Now widowed, she enjoys reading, writing, movies, and spending time with her friends. Her short stories have appeared in various magazines. Grace Givens joined our firm in 2018. She graduated from the University of Florida with a degree in Business Administration. Prior to her employment with us, she worked in the accounting field for more than 15 years. Grace is also a Certified Reflexologist. When not working, she enjoys helping others, studying nutrition and fitness, and traveling. Angelita joined our firm in 2014. She is from Italy where she graduated with a diploma in Accounting. She has completed more than 260 hours of education in accounting and federal tax. She has worked in the accounting industry for more than 15 years. When not working, she enjoys reading, biking, spending time at the beach and watching her boys play soccer.